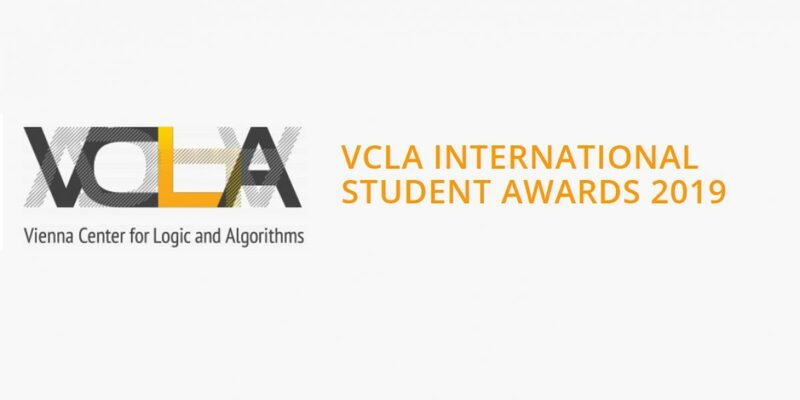 The Vienna Center for Logic and Algorithms (VCLA) at TU Wien (Vienna University of Technology) seeks nominations for the VCLA International Student Awards 2019. The annually awarded VCLA International Student Awards For Outstanding Master and Undergraduate Research (Bachelor) theses (or equivalent) recognize authors of scientific works across the wide spectrum of logic and computer science. International ( Bachelor, Masters and PhD) students. The degree must have been awarded between November 15th, 2017, and December 31st, 2018, (inclusive). Students who obtained their degree at TU Wien are excluded from the nomination. All documents should be in English, with the exception of the thesis. In case the thesis is in a different language, it must be accompanied by a research report in English of at least 10 pages that should be sufficient for the committee to evaluate the merit and quality of the submitted work. 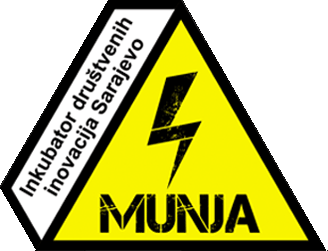 Additionally, the winners will be invited to present their work at an award ceremony in Vienna. Nominations should be submitted electronically using the following link here (the link will be updated during February). Submissions consist of two pdf files. The first is a single pdf file containing all documents for the nomination except the full thesis; the documents should appear in the order they are listed above. The second pdf file is the full thesis. The submission must be accompanied by a plain text electronic abstract of the thesis of at most 400 words, and three keywords. The nominated student must be listed as the first and corresponding author in the submission form.